Convicted killer Bonnie Foreshaw has won her freedom. 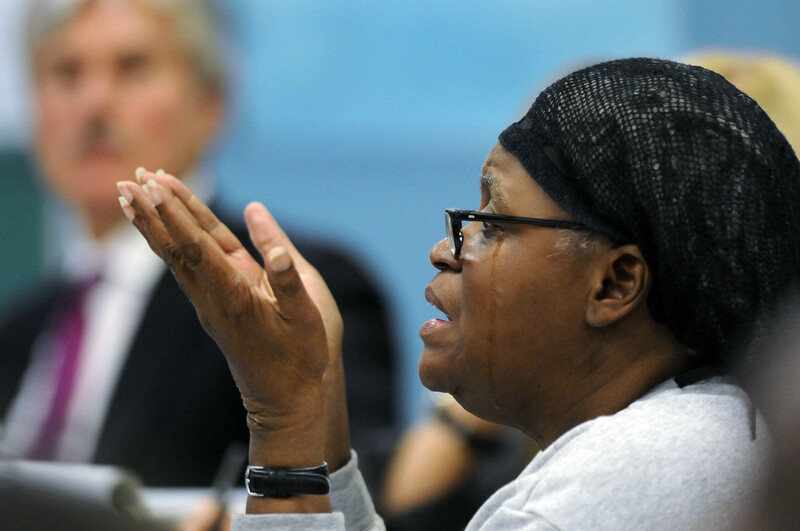 In a rare clemency hearing by the Connecticut Board of Pardons and Paroles, Foreshaw, who has served 27 years of a 45-year sentence for the shooting death of Joyce Amos outside of a social club in Hartford’s North End in 1986, was granted clemency by the three-member board at the J.B. Gates Correctional Institution in Niantic. Foreshaw maintained that she only fired a warning shot to deter a man who she perceived was threatening her. Amos, who was pregnant, was struck and killed. Foreshaw will be released from York Correctional Institution on November 15. For more on the story of Foreshaw’s journey, read the Courant’s Matt Kauffman’s story here.